Our people and technology interact with the most productive veteran hiring initiatives in the United States and worldwide to reach, educate, and inspire Veterans, transitioning service members, members of the Guard and Reserve, military spouses into careers with the best employers across all industries. 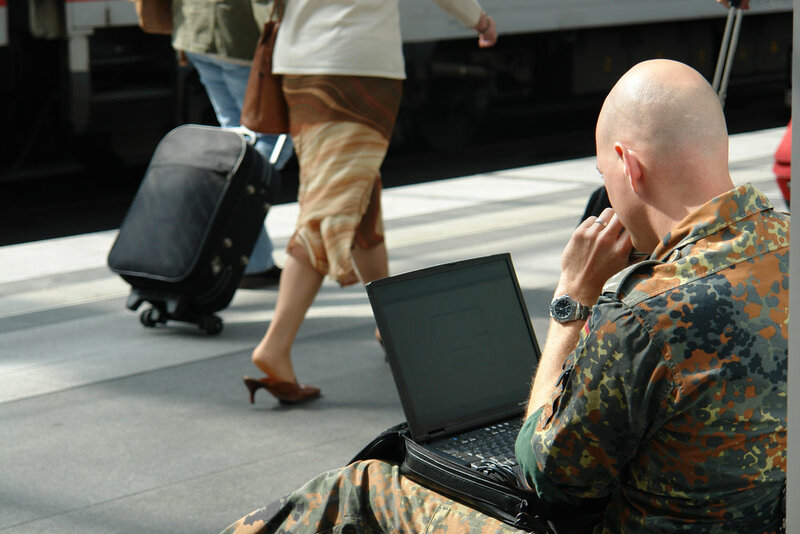 We connect employers to the military community, anywhere and at any time. TL;DR? 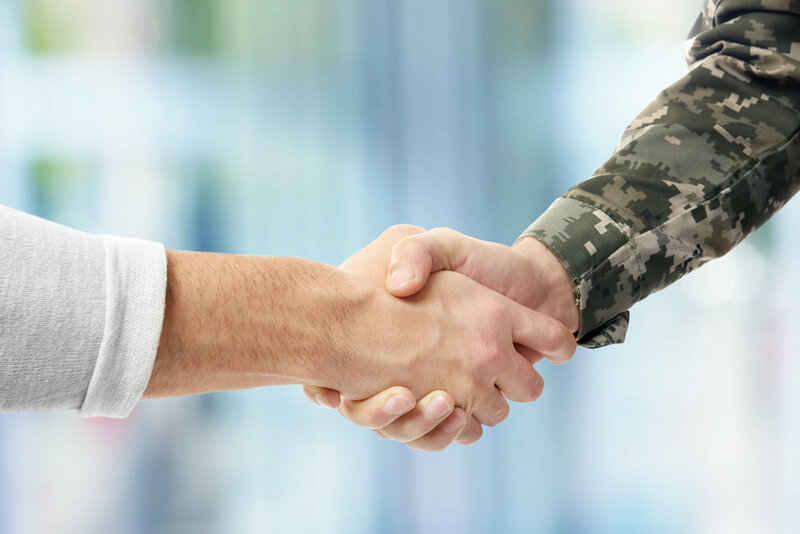 : We are here to help employers and the military community make the best employment connections. It’s a win-win for all.